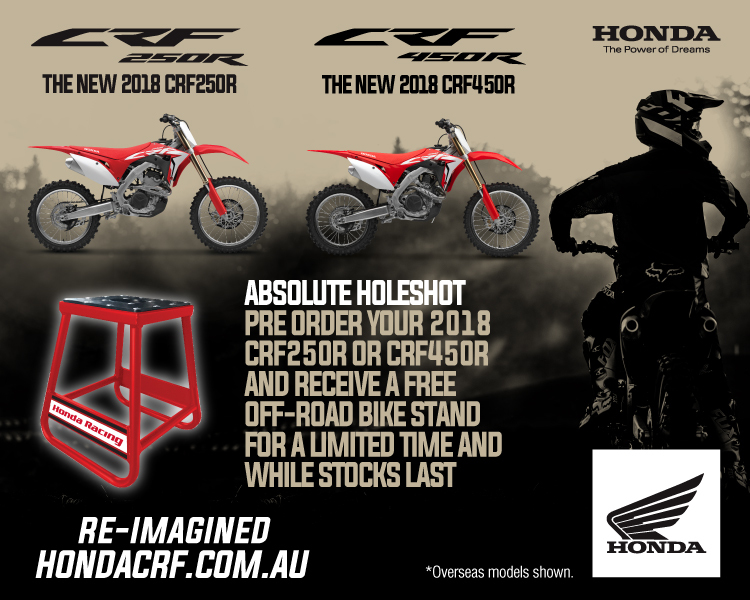 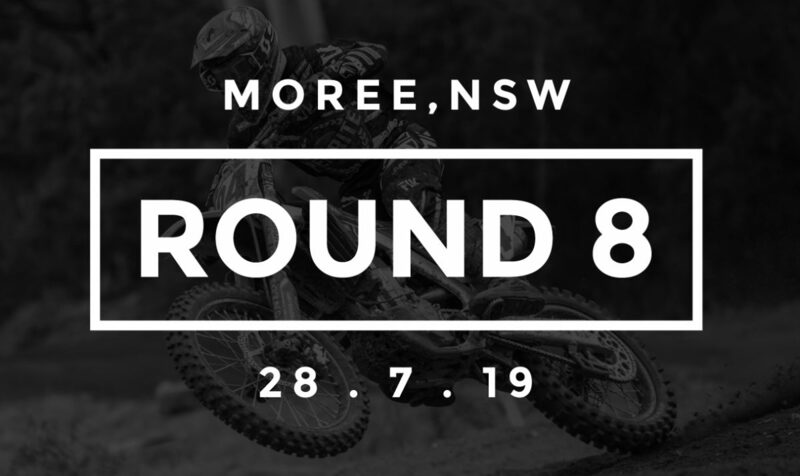 MX Nationals is the premier Australian Motocross Championship. 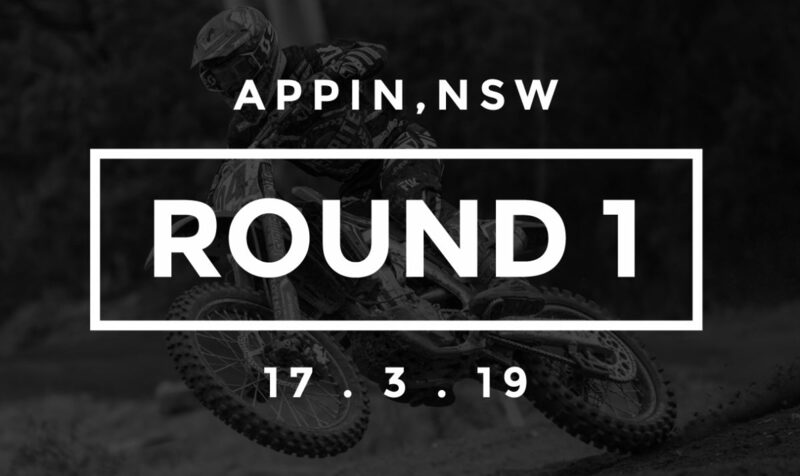 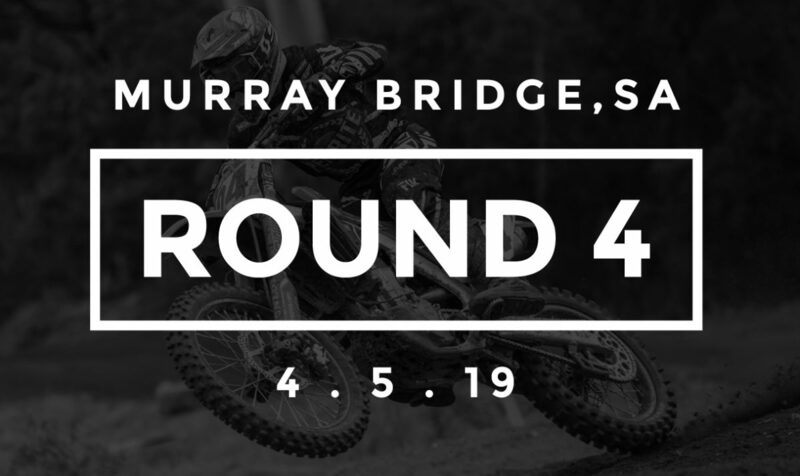 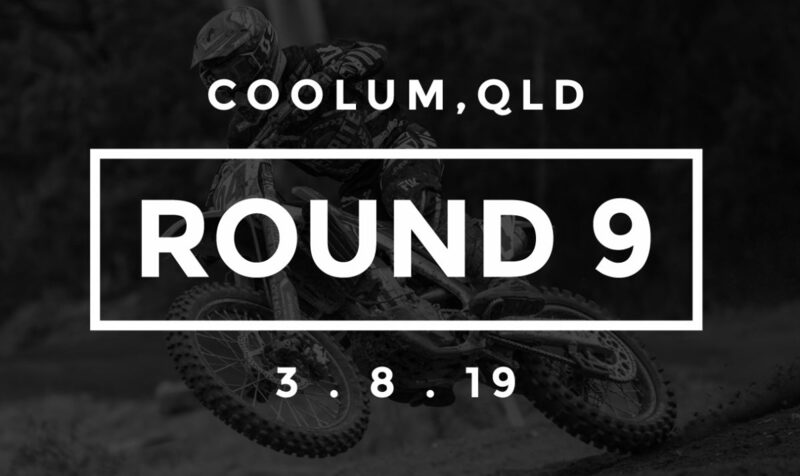 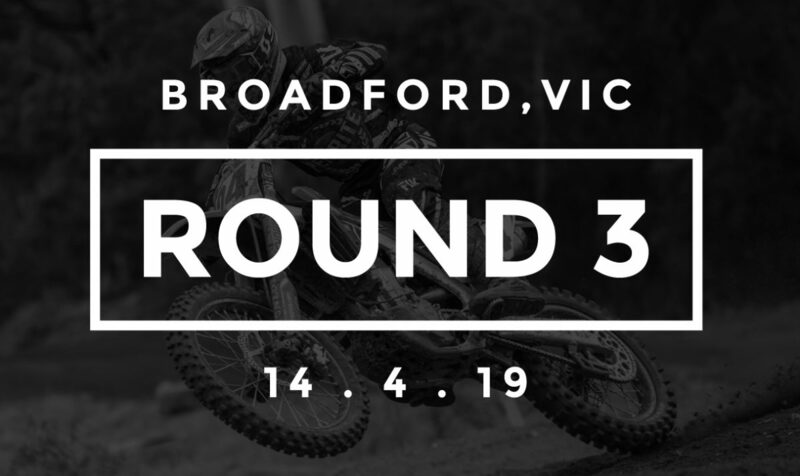 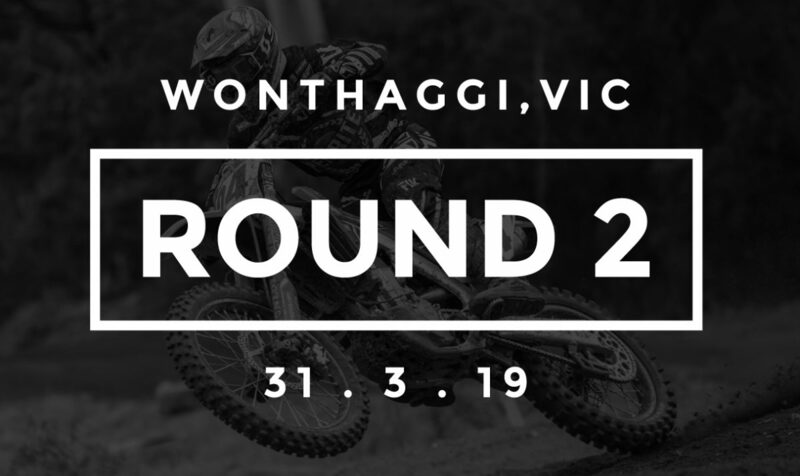 10 Rounds, 20 points paying races across 3 classes makes the MX Nationals the largest series that Australian motorcycling has to offer. 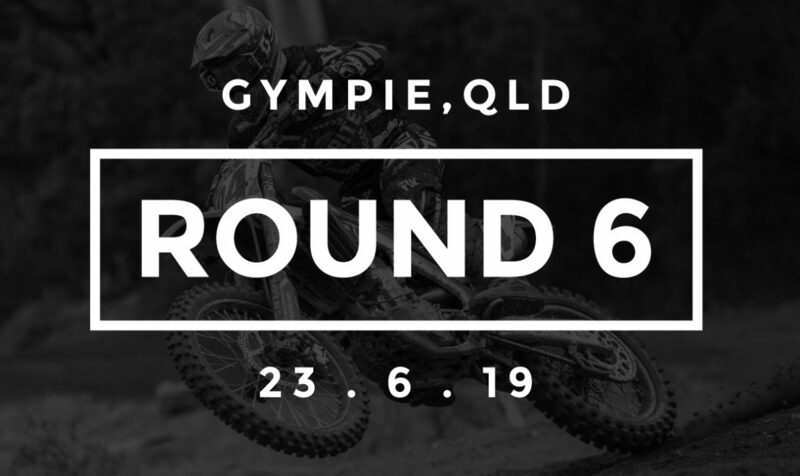 Australian Supercross Championships is known as an indoor or arena based motocross track made up of technical jumps, whoops and rhythm sections. 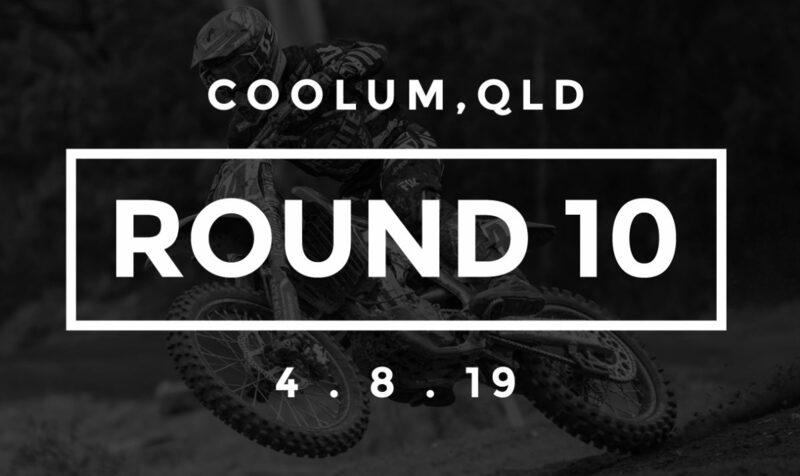 This compact technical track will test the limits off all athletes entered in the event. 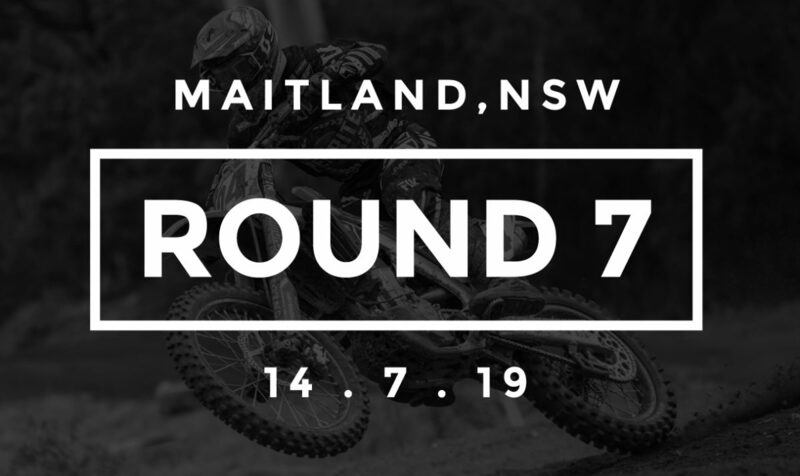 2017 will once again be a 6 round series with all new world class riders entered to compete against Australia’s best.